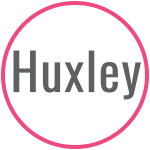 Huxley is a contemporary beauty brand that aspires to create high-quality skincare solutions, through the use of unique ingredients, to better address modern skincare challenges and lead new beauty trends. Our motto is: Great things never come from comfort zones, which suggests a passion and philosophy of bold vision and the fearless pursuit of excellence. 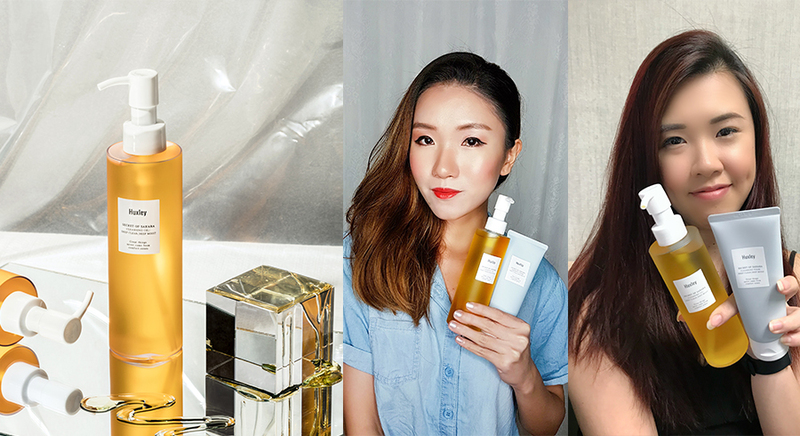 You’ll love this latest K-beauty trend-setter. 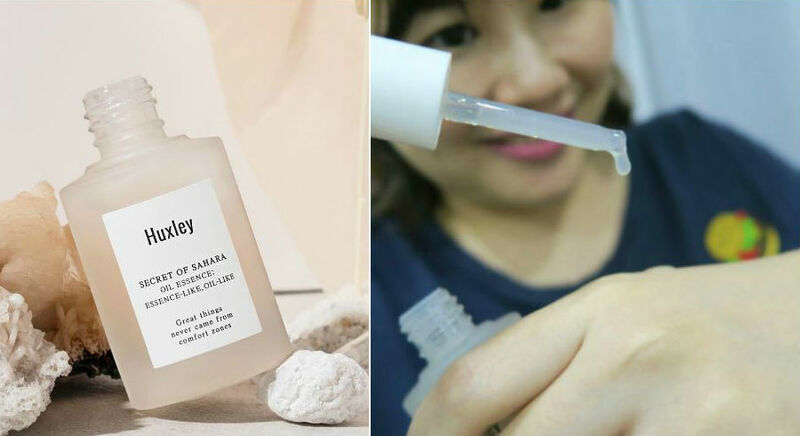 Its ultra-moisturising secret ingredient is unbelievable!